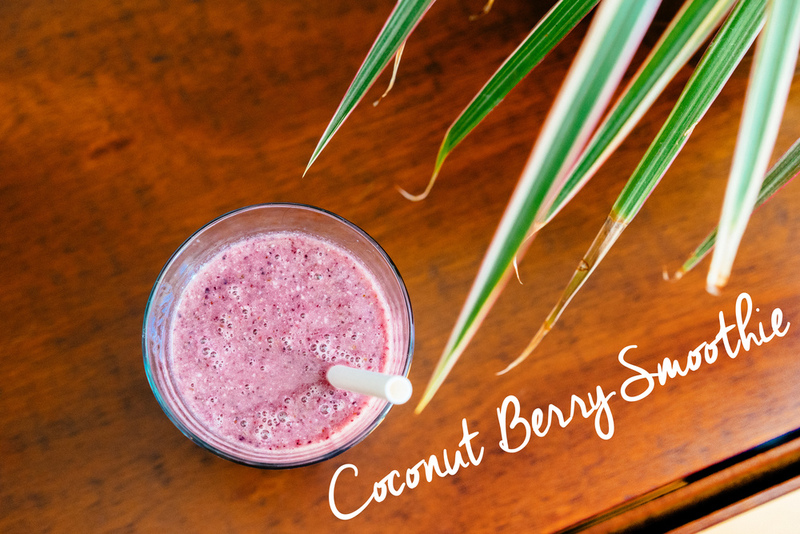 Here's the recipe for my favorite Coconut Berry Smoothie. Enjoy! Directions: Place all ingredients in a blender and pulse until completely mixed. Pour into a glass and enjoy!